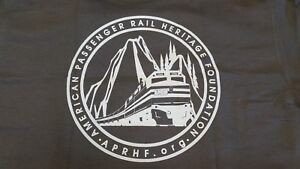 APRHF Official T-Shirt. Charcoal New With Tags Size XL. Details about APRHF Official T-Shirt. Charcoal New With Tags Size 2XL.